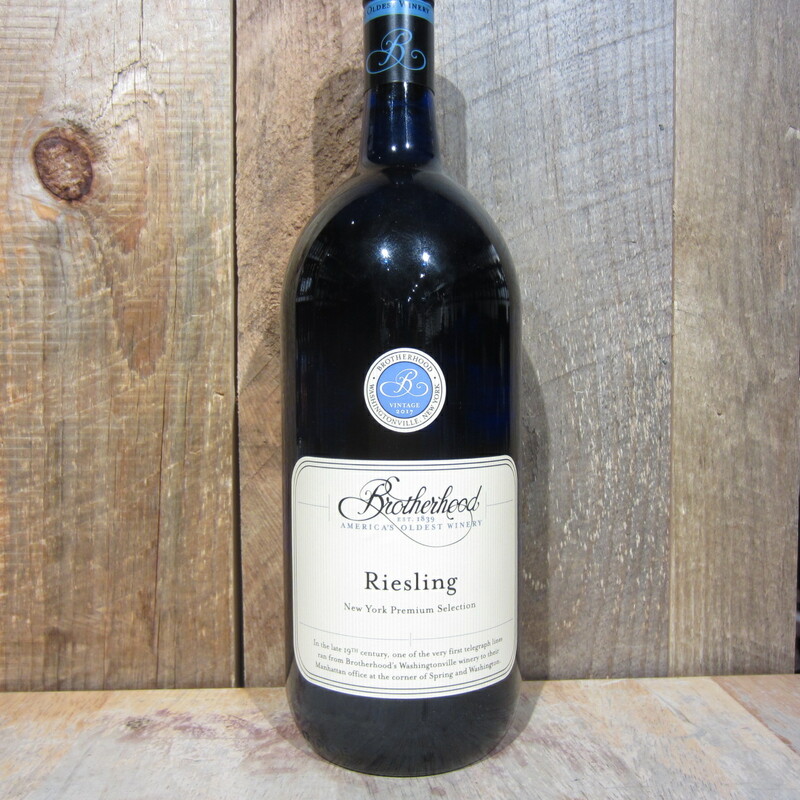 This Riesling hails from Upstate New York and happens to be from the oldest winery in America. 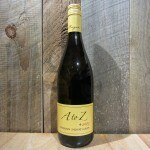 It is medium sweet, with juicy notes of green apple and pears. 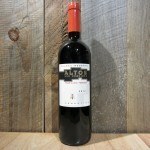 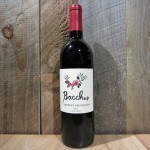 The finish is crisp with just enough acidity to balance out the sweetness making for a refreshing sweet white. 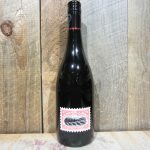 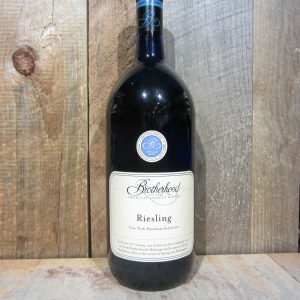 Be the first to review “BROTHERHOOD RIESLING 1.5L” Click here to cancel reply.